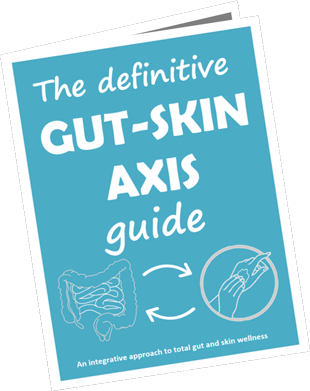 Get instant access to my free 60-page guide to total gut and skin health! Read my story and learn what makes me tick. Learn how I’m moving nutrition and lifestyle science forward. Check out my evidence-based health articles on a wide range of topics. Want a more personalized approach to your health?